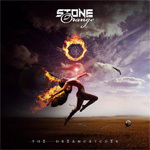 From the small European country of Slovenia comes Stone Orange with their second release, The Dreamcatcher. It's also a first, of sorts, as with this album all the songs were written and recorded in English. 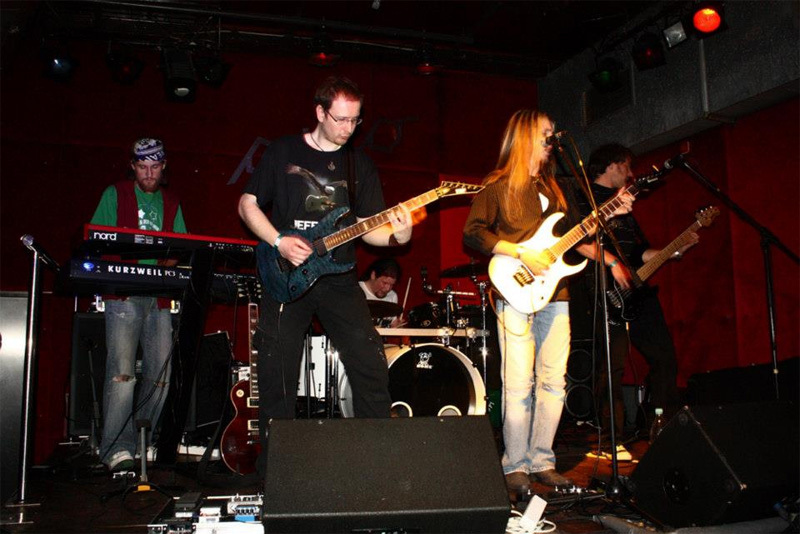 Stone Orange offers straight melodic hard rock, with flavors reaching as far back to Seventies psychedelic rock to present day post grunge and alternative rock, all in an AOR wrapper. With one spin several very good things catch your ear. One is the excellent, crisp, production. Another one is Marko Erjavec's melodic vocals. His delivery is naturally smooth, nearly effortless, charming your ears as much as the music. Another is the strength and creativity of the guitar lines. 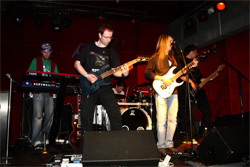 Tomo Jurca offers plenty of varied and imaginative riffs and licks. When these elements work together, Stone Orange is nearly flawless in their song craftsmanship. It comes through in Broken Man, I Am, Nobody Cares, and the terrific Whites of Their Eyes, where the band gels completely delivering a mature AOR melodic rock experience. You get more of Stone Orange's lighter side with The Age of Stars and the nice ballad It Keeps On Raining; both also display the best of Erjavec's excellent vocal style. In the end, The Dreamcatcher is an impressive and entertaining album from Stone Orange, and hopefully the future of things to come. Strongly recommended. The Dreamcatcher is an impressive and entertaining album of AOR melodic rock from Stone Orange, and hopefully the future of things to come. Strongly recommended.